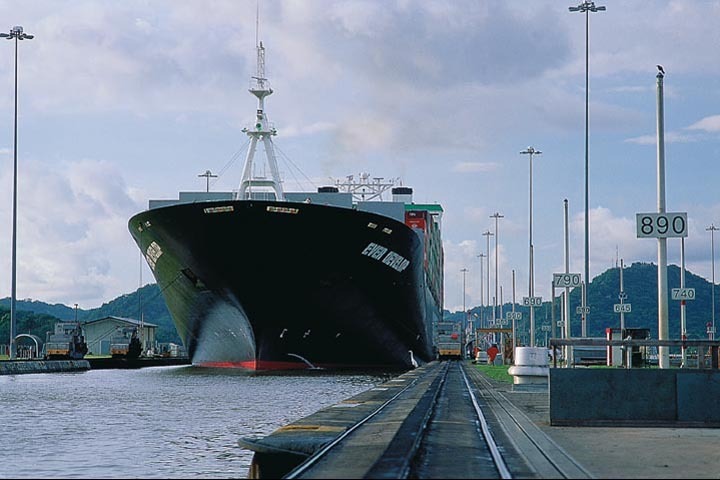 We could have all grown up with the Pan-Atomic Canal instead of the Panama Canal we know today. That is, if Operation Plowshare ever took off (the government's term for using nukes in construction, including the highway-blasting idea above and the harbor you're about to read about below). Building the Panama Canal was a long, deadly process. Also many ships are too big to traverse the canal. To make everything easier, why not just nuke it wide open? Well, radioactive fallout was a huge concern, and that fear even scrapped plans to use atomic bombs to create entirely new canals. "7 Real Plans for Using Nukes Peacefully"